Sliders are essentially small burgers which are often served in pairs, trios or even six at a time. According to the earliest records the name originated aboard U.S. Navy ships, due to the way greasy burgers slid across the galley grill while the ship pitched and rolled. White Castle, a fast food hamburger chain, gave these mini burgers a trademark name of “Slyder”. I Love Pork, but at home we don’t cook much meat, so when in California I eat Pork Carnitas whenever I can. I got to thinking that maybe I should make it myself when I got back home. 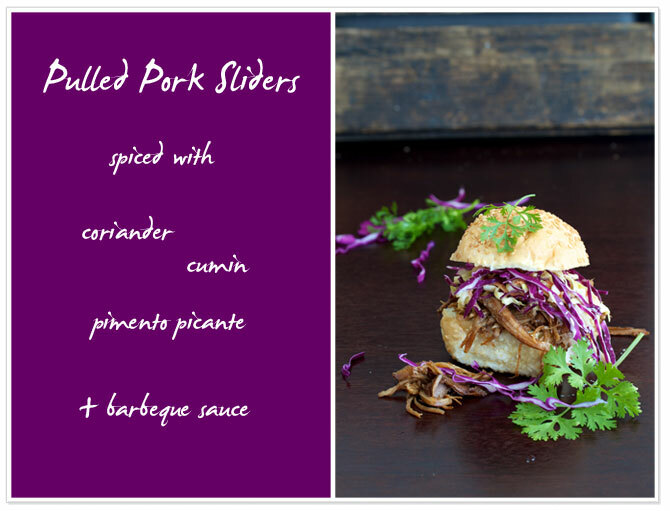 And the perfect opportunity arose this weekend – South African rugby on TV, friends, a few drinks and Pulled Pork Sliders with coleslaw. A casual easy meal with preparation 6 hours before you eat, which leaves you open to enjoy the evening with your friends. 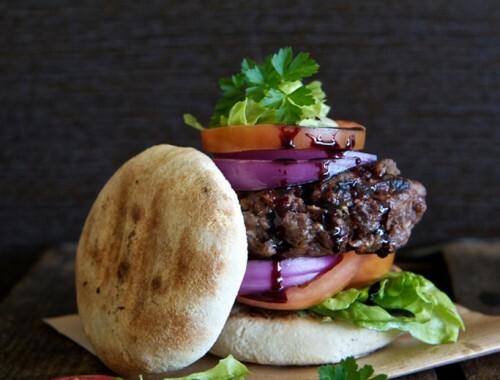 I also made Ostrich Burgers for those of my friends who don’t eat pork for religious reasons. 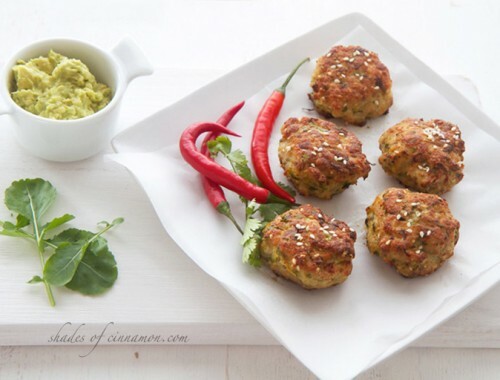 These can also be prepared in the morning and cooked on the braai or barbeque in 10 minutes. 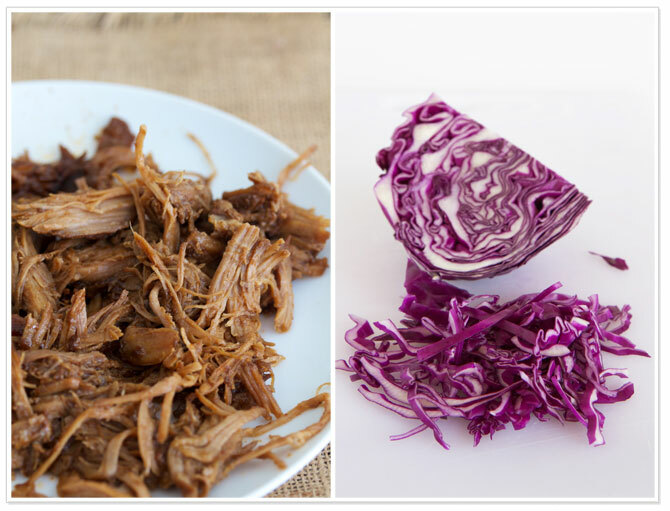 The preparation of pulled pork differs from region to region in the United States, and I don’t have a slow cooker, but my recipe works just as well in the oven. Cook the pork in a roasting pan with a lid on for 5-8 hours at 175°C/350°F depending on the size of your piece of pork. The connective tissue in meat will not break down unless the internal temperature of the meat is at least 140°C/280°F, so if you want your meat to be nice and tender, remember this. Traditionally pulled pork is served with coleslaw, so I have added a delicious coleslaw recipe below. I like to use baby cabbages, they are easy to slice, are greener and crisper. 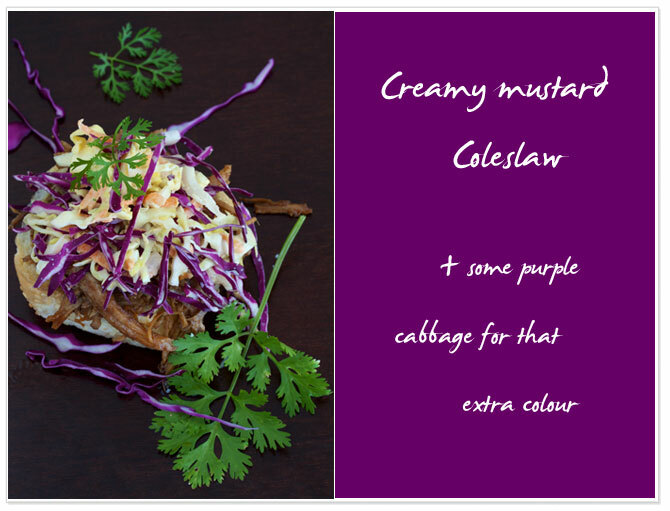 Add a purple cabbage to the mix if you want some extra color, because remember its all about the look – we eat with our eyes. 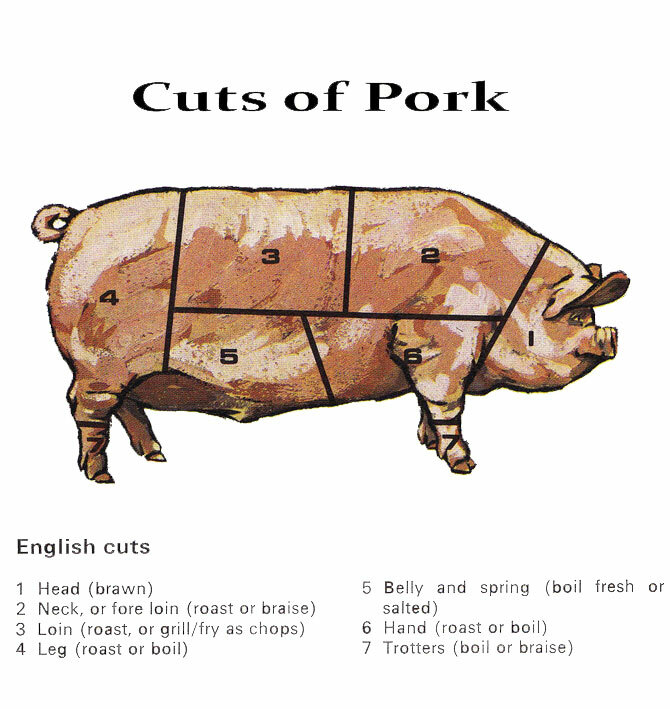 I have added a great chart for reference to pork cuts, and how to use them (via Cordon Bleu Cookery School). Use a shoulder of pork and cut the skin off. Reserve the skin as this can be used to crisp up for crackling later. Rub the pork with the mixture of spices and cover. Leave in the fridge overnight or for a few hours. Place the pork in a slow cooker or in an oven roasting pan with a lid. Add enough water to cover the bottom of the pan. Fat from the pork should be enough to keep it moist for the entire cooking period, but check on it every few hours. Depending on your size of meat, cook for 5 - 8 hrs or until the meat falls apart when a fork is inserted into it. You can switch the oven off and leave it in the roasting pan until you are ready to eat. With the fork, break the meat up, add 2 or 3 tablespoons of your favourite barbeque sauce and mix it in with the juices from the pan. 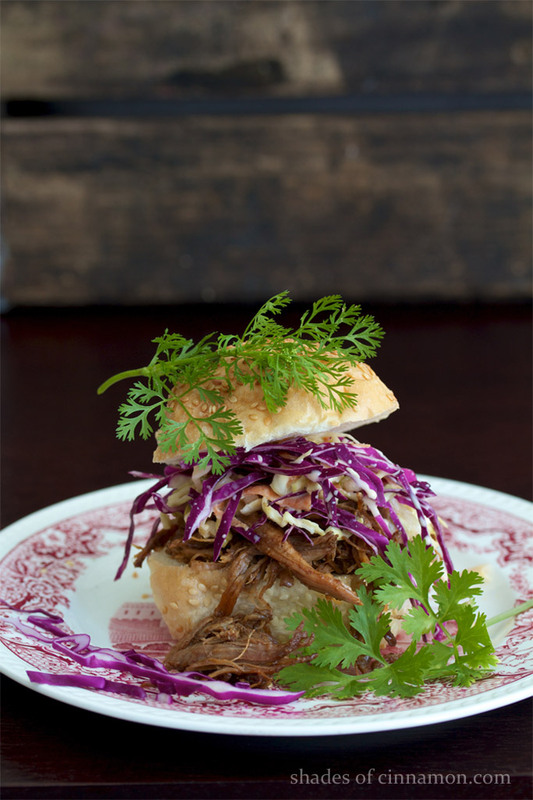 Serve on small soft buns with creamy coleslaw. Slice cabbages as fine as possible. Slice red onion as fine as possible. In a bowl, mix together mayonnaise, mustard , sugar, vinegar and salt and pepper. Pour over vegetables and cover until used. 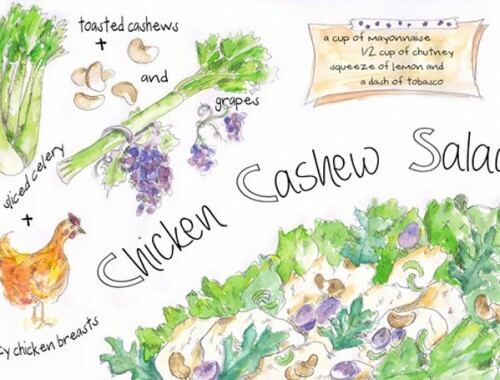 This can stay in an airtight container for a few days in the fridge.